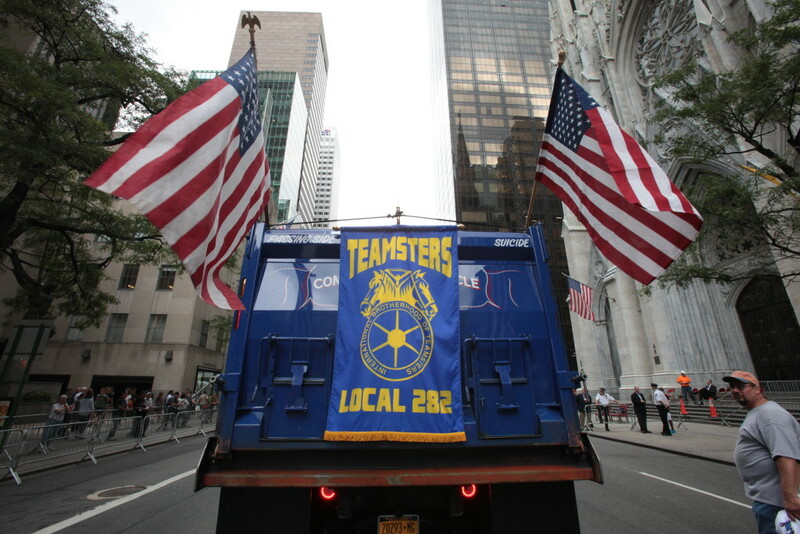 Teamsters Local 282 was charted in 1915 and represents workers who handle and transport building materials for the New York construction sector. 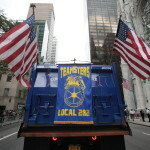 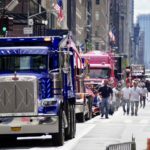 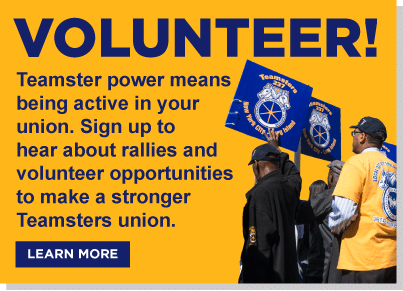 Teamsters were part of the construction of nearly every major building, bridge, highway, and tunnel in the New York area. 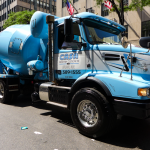 Local 282 is a member of the New York City Building and Construction Trades Council.